Covenant Church is led by a plurality of pastor/elders who each operate within their individual gifting to give leadership to an area of focus within the church. These leaders operate as peers within the organizational structure embracing a horizontal or “out front” leadership model rather than a “top down” model. As such, Covenant does not have a singular “Senior Pastor” or “Lead Pastor,” but, instead, a pastoral team that leads and teaches. This model is based on the New Testament example of eldership (Acts 14:23; 15:2; 20:17; Philippians 1:1; Titus 1:5; James 1:1; 5:14; 1 Peter 1:1; 5:1). These men were to look after the Church’s health, govern the Church’s direction, teach the Church sound doctrine, defend the Church against false teachers, encourage faithfulness among God’s people, and confront and gently deal with the presence of sin in the faith community. The qualifications for these men as laid out in Scripture are very clear and very demanding (1 Timothy 2:11-3:7; Titus 1:5-9; 1 Peter 5:1-3). They are to be devout, prayerful, men of integrity who have known Christ for some time, are above reproach, sexually pure, self-controlled, able to teach and defend sound doctrine, free from the love of money, good managers of their own homes and families, hospitable, and having a good reputation with people outside the church. Born in south Louisiana, Luke was raised in a ministry-focused family who were called to grow the local church across nearly a dozen cities in the south. From Luke’s earliest memories, his parents have been involved in every aspect of ministry, from starting new churches and leading congregations, to creating ministries focused on education and missions. Through this journey, his parents instilled in him a love of the local church, and after committing to follow Christ at a young age, Luke began to understand and seek the mission of God in high school. Luke and Ashley have three kids, Claire, Ellie and Hudson, and are part of the Benton community group. Jason was born and raised in Shreveport and grew up attending Calvary Baptist Church. 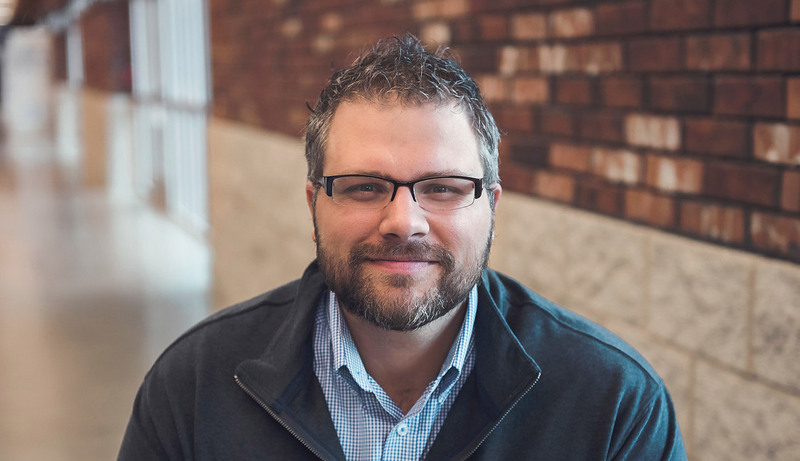 In 2000, Jason surrendered to the call to ministry, became an intern at his home church, and subsequently was a part of four church plants, including Stuttgart Harvest Church in Arkansas. 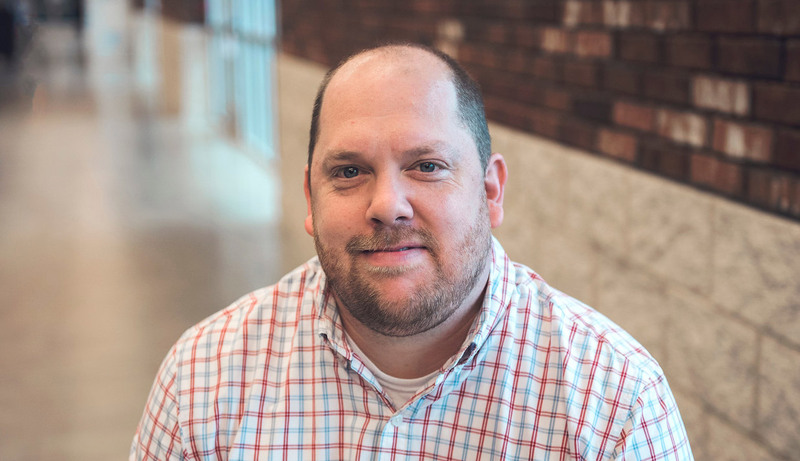 Jason excels at establishing and growing family ministry, and served in connecting people to that ministry in each plant. Jason met wife Traci during the first year of the Covenant Church, and they now have two sons, Hayes and Connor. Their family is a part of the South Shreveport community group. Weston Brown serves as the Shreveport Area Pastor and is also a Worship Leader at Covenant Church. 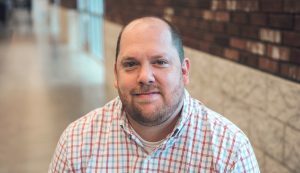 He is a graduate of Louisiana Tech University and Southwestern Baptist Theological Seminary, and he has a heart to see the body of Christ living life together on mission in our local context. Weston is married to Lindsay and is the proud father of three girls. 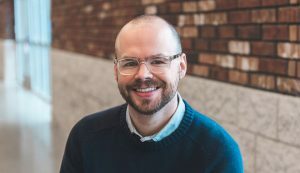 Additionally, Weston serves as Executive Director of The Hub Urban Ministries in Shreveport, and, along with Lindsay, as co-director of Forge Shreveport, a local missionary training organization.